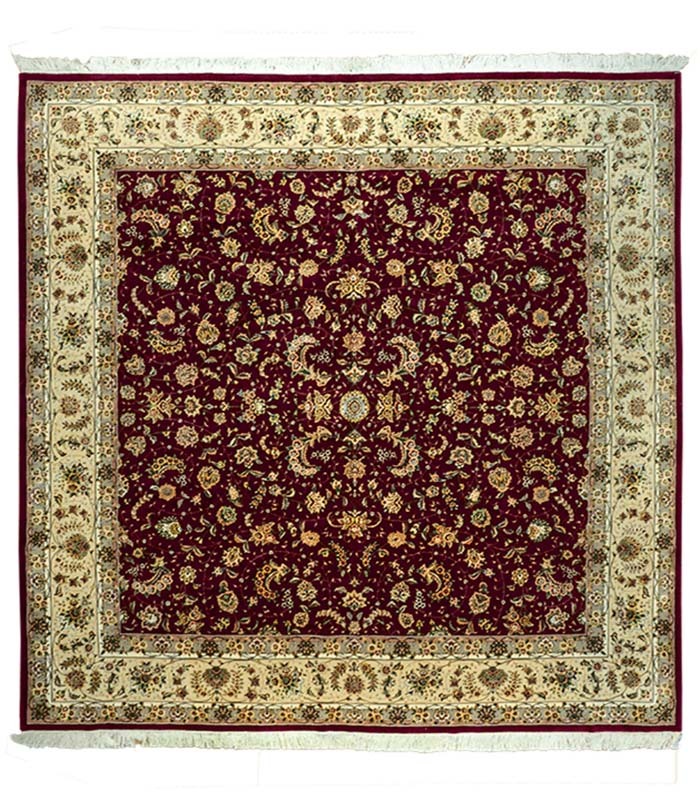 Ruby red hand knotted wool with silk highlights in a traditional pattern that also includes mauve and green. please call 1-866-860-1710 and talk with a sales representative at anytime. 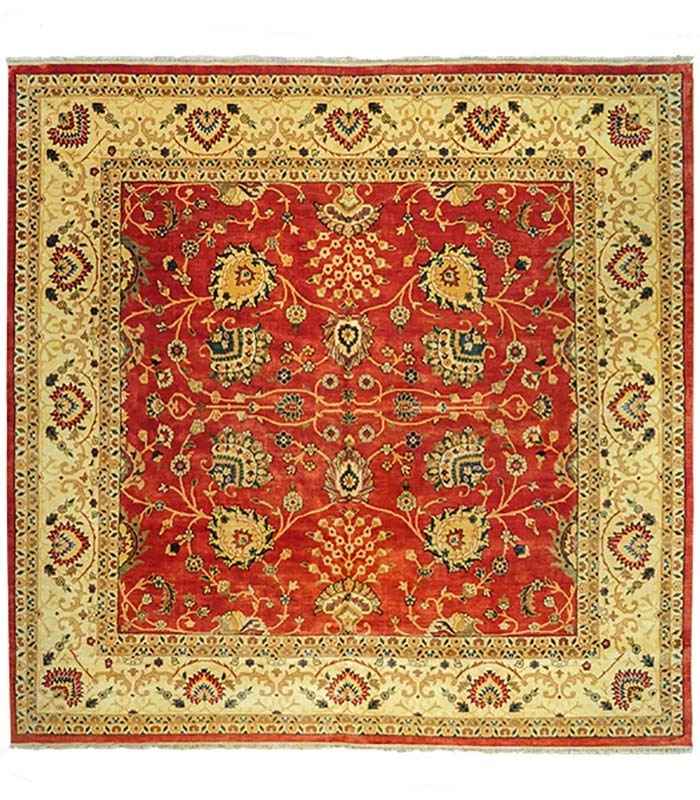 Beautiful hand knotted wool rug in sienna and gold with earth tones throughout. Please call 1-866-860-1710 and talk with a sales representative at anytime.